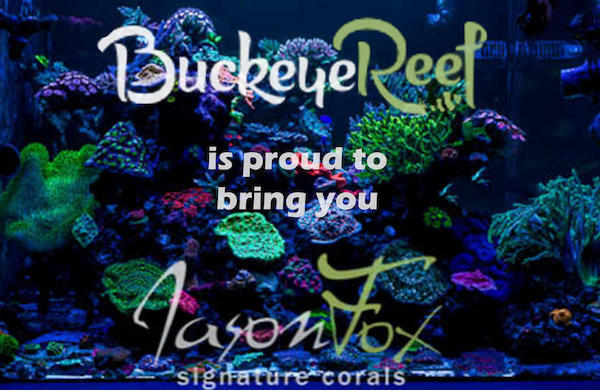 The Buckeye Reef Coral Expo & Swap will be on March 17, 2019. 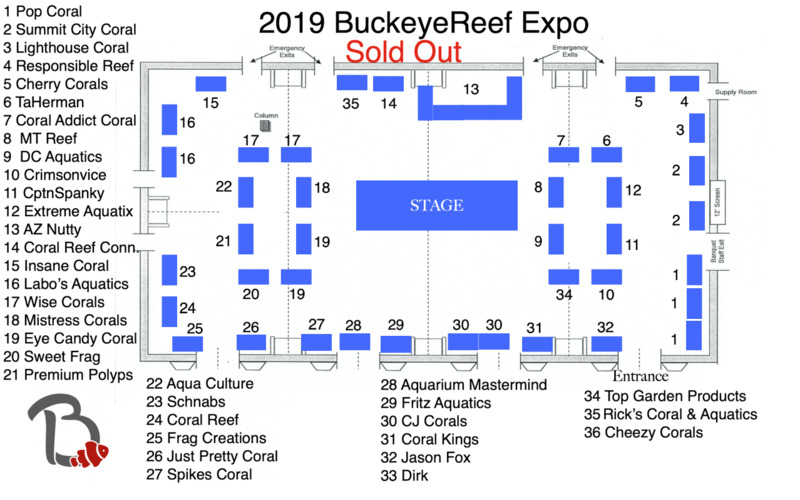 Buckeye Reef Expo is the fastest growing event in Ohio and now in its 4th year. The event is hosted by Buckeye Reef Club at the beautiful French Quarters in Perrysburg, OH. Preparations are in process to lineup speakers, vendors, raffle items, swag bags, ect. 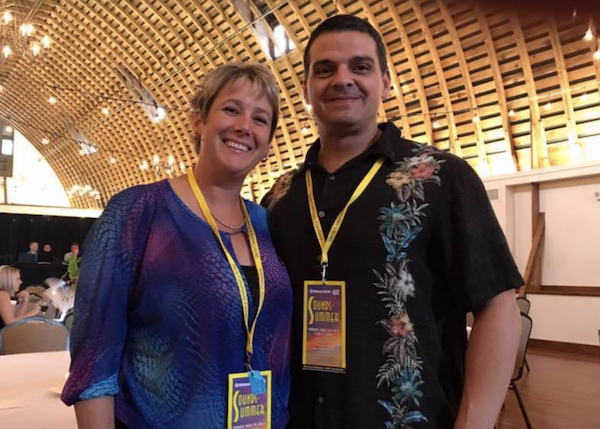 In just the second year last years event saw 500+ hobbyists, and 30 vendors from across the country. 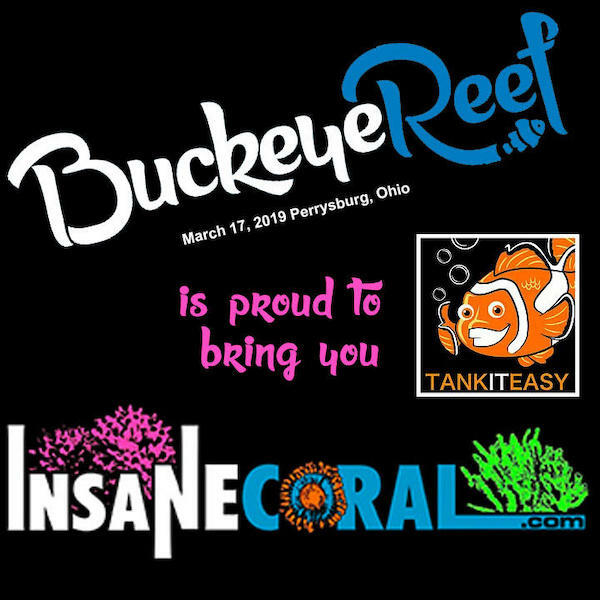 If you are a reef hobbyists in the midwest you don't want to miss this event! 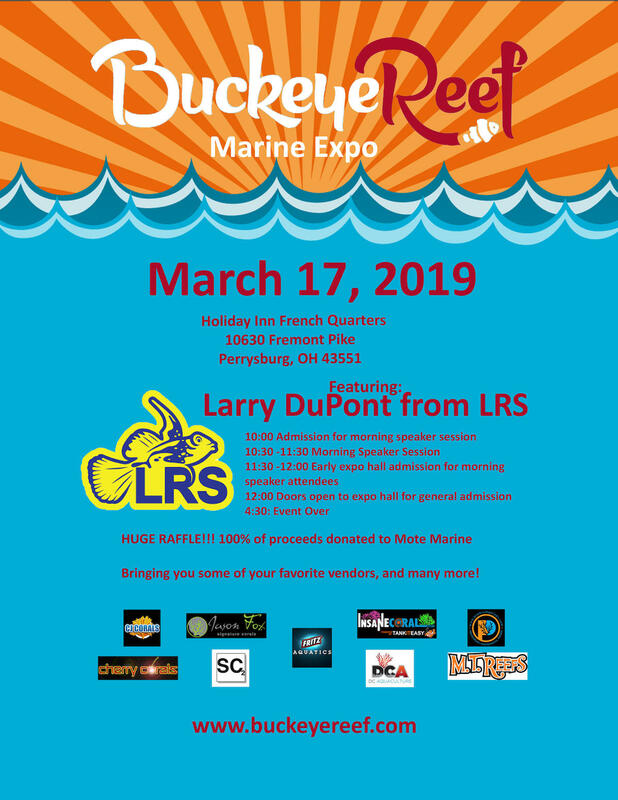 Contact: info@buckeyereef.com to reserve your table today. Looking forward to this. The family and I are staying the weekend at the hotel. Nice little family Vaca. Some of you may know our feature speaker this year. Larry has revolutionized frozen fish food as we know it today. He will will lots of fun and a talk you won't want to miss. Who is planning on making the trip from Cincy Reefs? I’m planning on being there!